Originally recorded on November 11th, 2016 November was a long month. So long that the DAC boys had to temporarily hibernate to recover -- but they're back with an all-new episode featuring Civilization VI, Dark Souls 3 DLC chat, PC adventure gaming memories, and an Extra Life 2016 recap. Tear down walls, and fight the power. 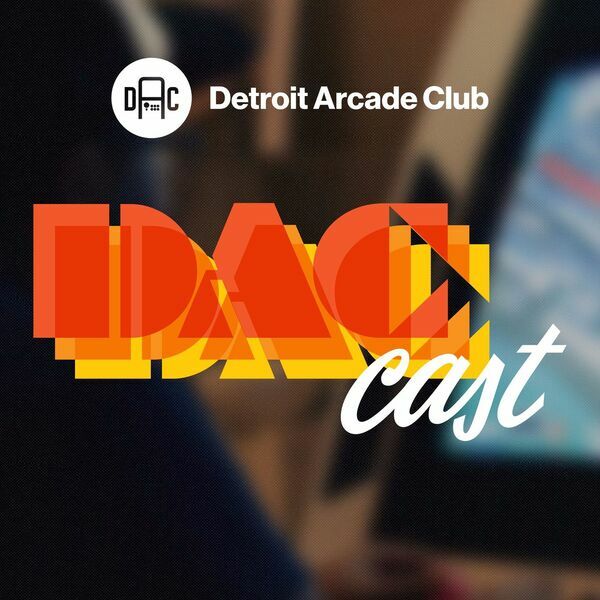 DAC Extra Life Donation Link: http://bit.ly/DAC-ExtraLife All music, snippets, and samples are properties of their respective copyright holders.